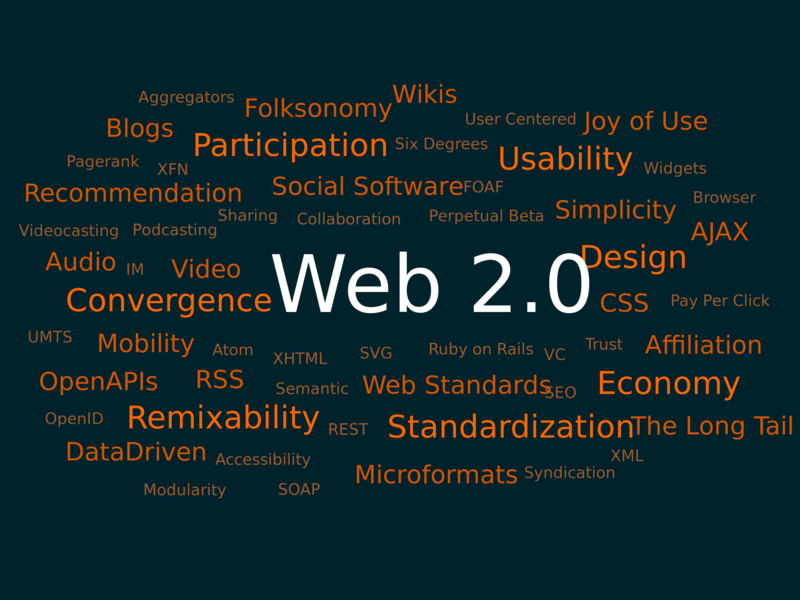 A web 2.0 becomes? super? when you make it more than one page and give it the appearance of a legitimate blog. These properties will stand the test of time because they are valuable to anyone who finds them and are not just being used to host one of your links. You?re going to hate me for this tedious process, but if you?re trying to impress a client or trying to build the highest quality links back to your site, you will have no problem with the amount of work involved. Keep in mind, you won?t need to create a ton of these properties because the quality and high level of relevancy. Your mindset for creating these high-quality web 2.0s need to be the same as it would when creating an actual website. 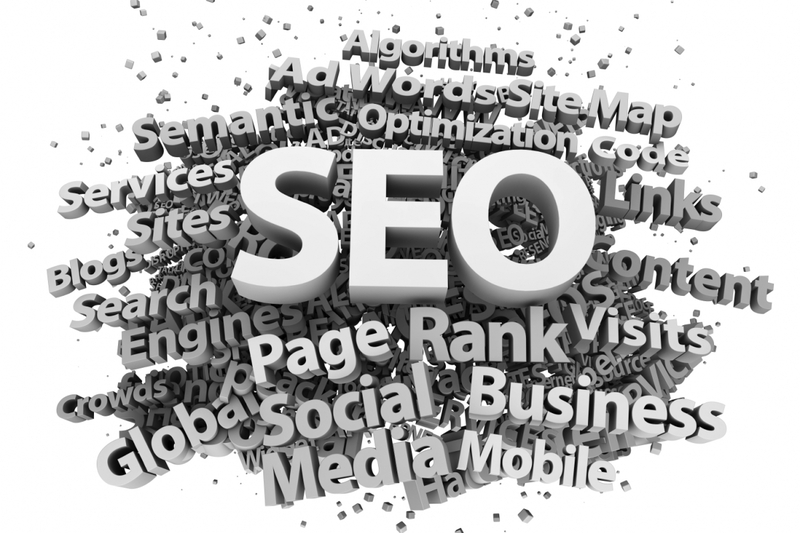 At this point, your no longer in tee-ball of SEO by making single-page web 2.0s. You?re graduating to the major leagues of SEO where you?re creating an unstoppable foundation for your website. *Make sure you verify your email address after creating the accounts or your property will be deleted or inactive. Place your target keyword in the URL: some people freak out ab outdoing this, but I think it?s ridiculous because it?s no different than creating an exact match domain. Sometimes to be a little more natural, I?ll name the website ?keywordexperts.wordpress.com? or? mrtargetkeyword.blogger.com?. But if the exact match subdomain is available, I will generally go with that. Change the title and site description: the title should obviouslybe whatever you named your website and should include your target keyword. Create a unique description for each blog with the keyword naturally placed inside. I might write something like ?We are your source for target keyword?, ?Don?t look anywhere else for target keyword, because we have you covered?. Creating these two pages instantly makes your blog much more legitimate. For the ?About? page, simply write a few sentences or a paragraph about this blog or about your keyword. This should be easy considering you?re an expert in your field. If you?re an agency, then you create a more general about page. Sometimes I take on a unique personality of a ?person? and my voice for the blog is in the first person, like you see above. Other times I make it seem like I?m a business by speaking in plurals such as ?We blah blah?. Mix it up to keep thing natural. From the About page, you should internally link back to your homepage sometimes because this is what most people do on real blogs. Now, create a ?Contact? page and write a simple sentence like ?Please contact us today if you have any more questions about primary keyword?. 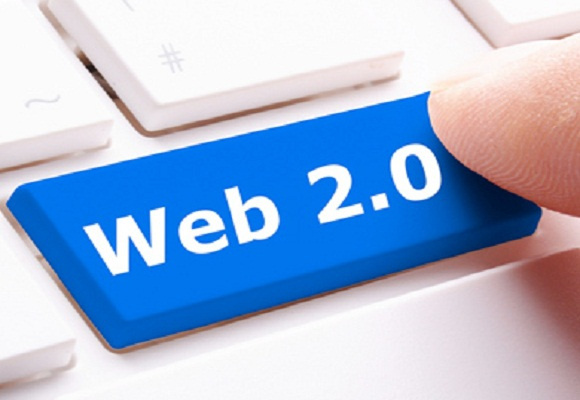 Your first blog post on the web 2.0s should be a ?welcome? post. Don?t over-think this. Just write a paragraph or a couple sentences about your newly-created blog. I recommend scheduling your welcome posts for each web 2.0 on different days when possible. Don?t post them all on the same day. The best way to remedy this if you don?t want to schedule them, is to just work work on developing one web2.0 per day. At this point, you?re going to transform your web 2.0 into a super relevant resource that Google and anyone who stumbles upon it will appreciate. ?Filler? content is the relevant content you will be posting the web 2.0 other than the article, which will host the link back to your site. Deciding how much filler content you want to use is completely up to you. I will typically use anywhere between 3-8 relevant posts to avoid any consistencies. Videos: videos are my go-to because they are the perfect filler post. Simply go to YouTube and search for videos in your industry. Embed the video in a post and write a decent title, and boom, you have a new blog post. Pictures: this works in a lot of niches, but some it might not. Simplygo to Google and search for images related to your industry. Get 3-5 and create a blog post about them. Write a sentence or two explaining why they are pertinent to your industry. Quotes: when possible, quotes are an awesome form of filler content. Many niches won?t be able to utilize this tactic, but if yours can, then take full advantage of it. Search Google for your keyword + quotes. Copy the quote and write a super brief blog post about it. Write Actual Content: if you have a lot of time on your hands or you?re only working on one website, then this is best route to take. You can either write about relevant topics or speak about them in a natural way using Dictanote a free speech recognition software. It?s clunky, but it works and can help expedite your filler content process. I highly recommend you schedule these posts out through the month(s). This way you will have fresh content being published on the web 2.0s, which makes them even more natural. One new post per month on your web 2.0 properties is plenty. If you schedule out posts for the next 6 months or so, Google will love your web 2.0 and you will never have to worry about it getting delete or anything like that. Okay, so you have filler content posted and scheduled out, you have a nice about and contact page, and you have created a solid welcome post. Now you?re ready to post your actual article that will host your link. 100% Unique ? unless you understand how to properly spin an article, then I recommend writing a 100% unique piece of content. Relevancy? this article should be 100% relevant to your target keyword. If your target keyword is MacBook Pro, then it should be about MacBook Pro and not a general article about Mac. most important locations: title, first sentence, and last sentence. Here?sa trick: when you save the image to your desktop, save it as your keyword. Back to the MacBook Pro example, I would save the image at ?MacBook-Pro?, so that when I upload the image to the web 2.0 it will have the keyword in the URL path. Only do this for the first image you use in the article and don?t forget to place your primary keyword in the ALT tag. If you decide to use a second image, I recommend using keyword variations for the URL path and ALT tag. You?re going to link out to an authority in your niche or to an article about your topic written by an authoritative website. Now you?re ready to put it all together. I don?t need to explain how to create a blog post, but the only thing you need to keep in mind is to never have two web 2.0s that look the same visually or in format. For example, if you placed two images in your first web 2.0 article, then only place one in the next web 2.0 you create. If you placed an image as the first form of media in the one web 2.0, then place a YouTube video first in the next one. You get the point. Be random and do not look systematic when you create these properties. After all your hard work, you deserve to place your link first. Always insert into a different spot in every web 2.0, but try to keep it near the top of the article. It doesn?t matter the order that you do this, just place them somewhere in the article after your primary link. I generally link back to the homepage from the article. Try to create 10 of these properties so that I can delegate the anchor text appropriately. Exact match anchors 10%, brand name anchors 30%, URL variations 20%, partial match or LSI 20%, and generic 20%. Remember, Google can understand the relevancy of a link without needing an exact match anchor. As long as your article is super relevant and you have followed the steps above, Google will recognize the relevancy and reward you for it without having to blast exact match anchors. There is one little trick I like to use when I?m not using exact match anchors. Let?s say I?m using a generic anchor like ?click here?. I would write a sentence such as ?If you?re looking for PRIMARY KEYWORD click here?. Your primary keyword doesn?t always have to be write next to the anchor, but generally, you should have very close by. Building tier two links has been demonized by White Hat SEOs, but that?s only because they don?t understand that there are a million different want to build quality tier two links without having to use SEnuke or some other link building software. You can build: More web 2.0s, get some high PR Do-Follow blog comments, social bookmarks, and even high PR blog posts. There are unlimited possibilities. I?m not a big fan of the ink blasts and I actually prefer building decent quality tier two links. Just remember, the more value you spread throughout the Internet, theless Google will hate you. That?s why you should stay away from garbagelink building. Great Thanks for your recommendation. Great Thanks. Waiting for your more orders. Great work as always .. Thanks so much! Great Thanks for your valuable review. Awesome!! Thanks so much for this! Wow! I really appreciate the great work you did on these accounts. VERY well done. Will I get the account login on top of the 10 web 2.0 creation and postings? will you provide the account login details? Yes of course. Please check the inbox. 1. Do you provide the ownership of web 2.0 property to me with login details? 2. Do you provide contact us/ about us pages in those web 2.0? 4. Also i do not need you to add backlinks to my site. Can you add all the articles and everything except the backlink so that I can add the backlink by myself later? I ordered 20 web 2.0s from you earlier. I need more web 2.0s. Can you provide different web 2.0s (not from the given 20)for another order I place? Can you send me some samples? Can I see a previous project what you completed properly? If yes, please send me a copy. I'm really interested. Thank you! 2. Do you provide contact us/about us pages ? 3. 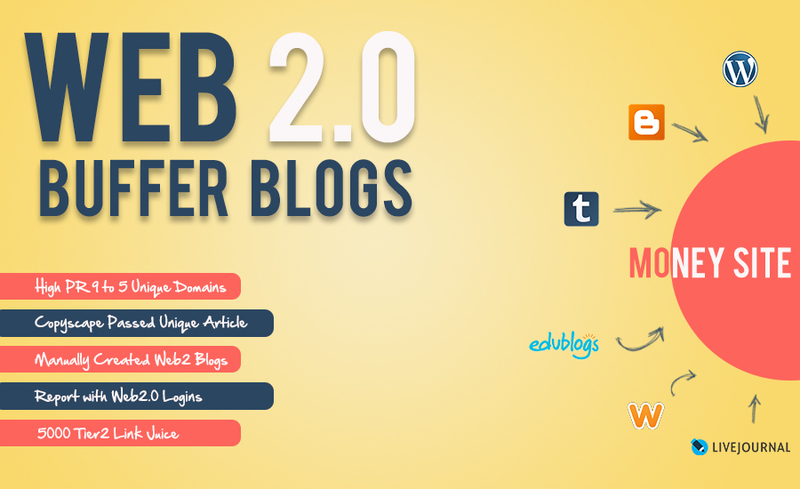 What about content/articles that you use on these web2.0 properties ? Can you create these Web 2.0s without links to my site? I would like to log in to them and add links later. 1. Does it include login details for each of the 10 web2.0 properties? 3. Will it include the article with backlinks? Please reply as I am planning to buy Web2.0 ASAP. 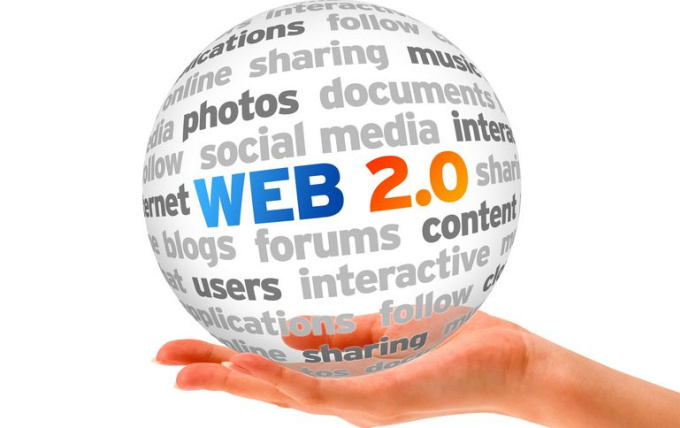 are you providing web 2.0 links or web2.0 blog? I really like your approach and how you are creating these web 2.0's. But I am confused about what we need to supply you for this gig. Do you need several posts, images or videos? Several keywords and URLs? Thanks for the quick response. I am placing an order now. can give me sample ? 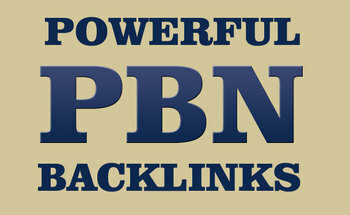 Create Art of Super 10 Web2.0 Blog Create and High DA Backlinks is ranked 5 out of 5. Based on 227 user reviews.